So here is the interesting scenario, you create a new post or article and want to share it across multiple blogs as well as on your social media networks. But there is a problem! 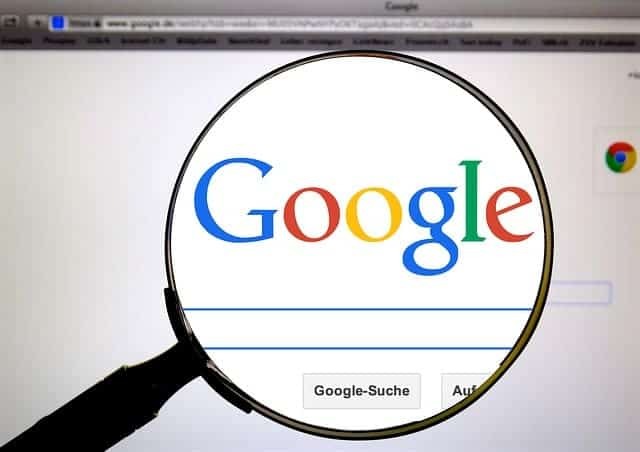 Google and other search engines will not know which page or website is the original and which one they should be ranking for SEO! Of course there is a solution, it is called “Canonicalization” and it’s too Geeky! Here’s great &easy to understand explanation from Rand Fishkin of MOZ. Watch the below video & Enjoy.